Either way, start by watching this TedTalk on vulnerability. It gets really good around 10 minutes. Now, find some inspiring quotes. Write down the words that will inspire you and make you happy, every time you read them. Words that will help you get out of bed, eat breakfast, get dressed, and maybe even go outside. 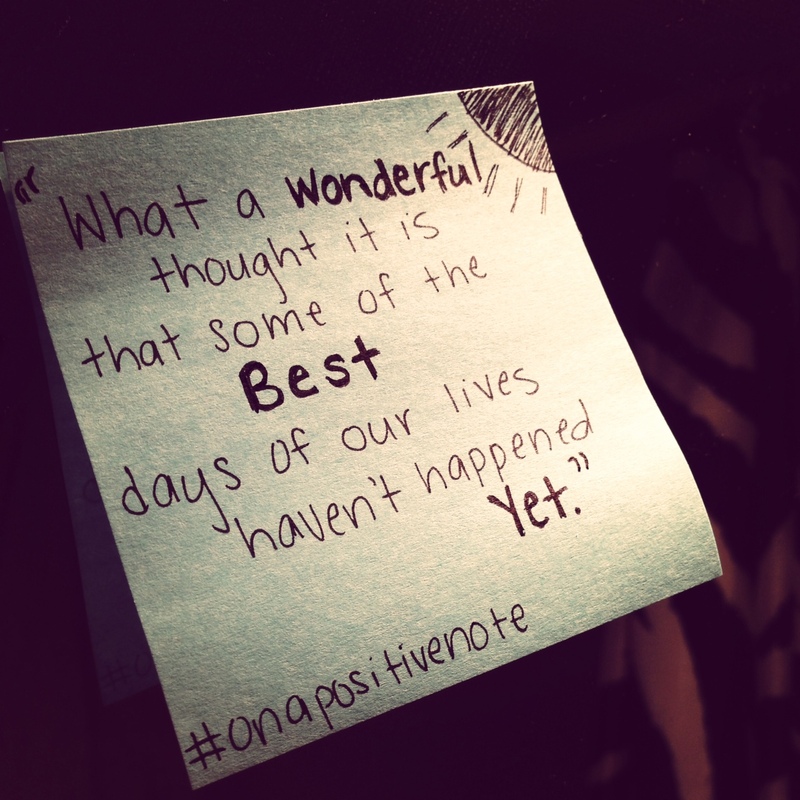 Google them, look up hashtags (#onapositivenote) on instagram and twitter, wherever you go to. Write them down on post it notes, and put them all over the house: the bathroom mirror, the front door, the fridge, and microwave. Cute animal pictures are highly recommended as well. And finally, watch this video (Instructions for a bad day). Its absolutely amazing and will drastically change your mentality. The narrator’s voice alone is empowering. Take a deep breath. And move on with your day, knowing that this struggle is just part of your story. Will this matter in a year? Two? And as they say, do not underestimate the power of getting up, dressing up, and showing up. You have done hard things in the past. You will get through this.